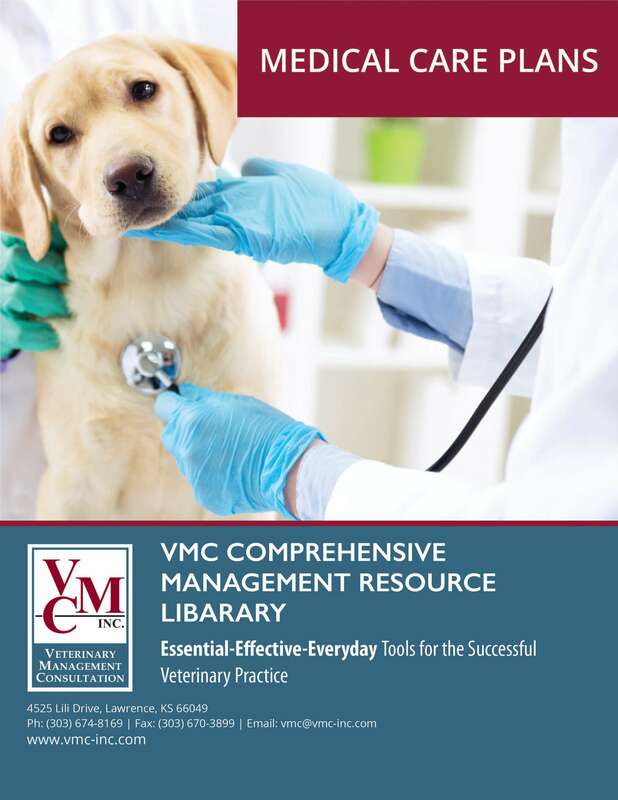 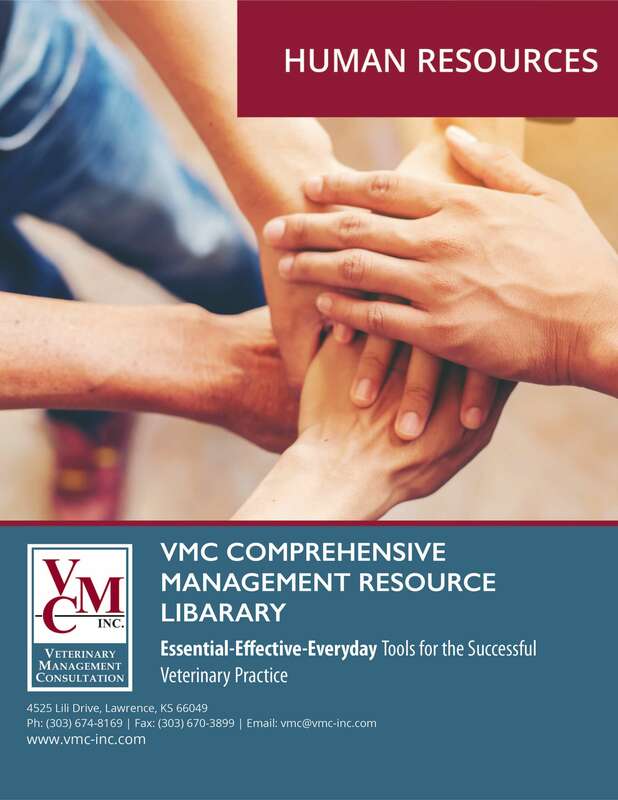 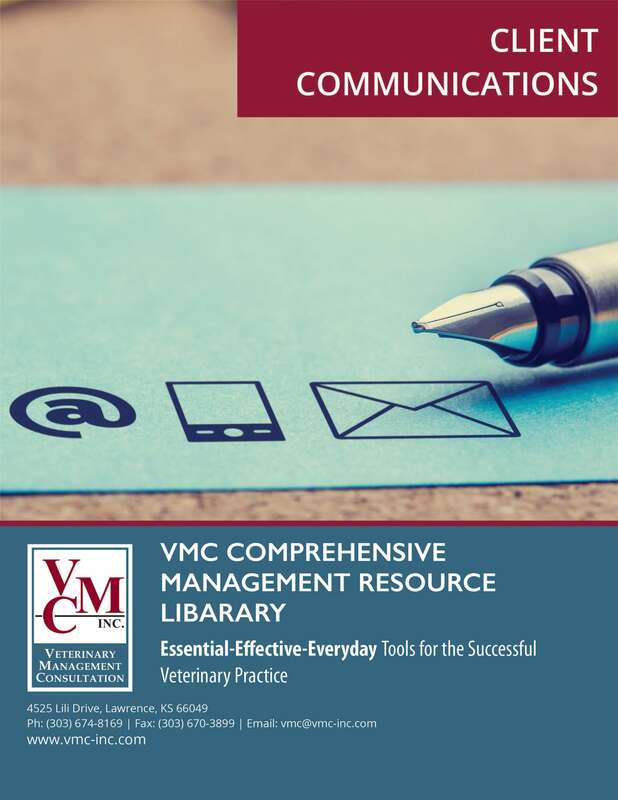 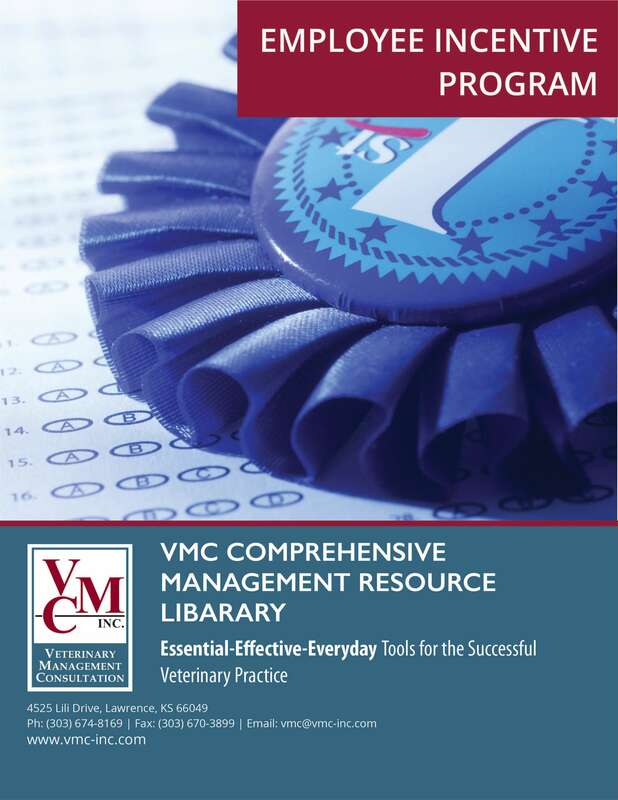 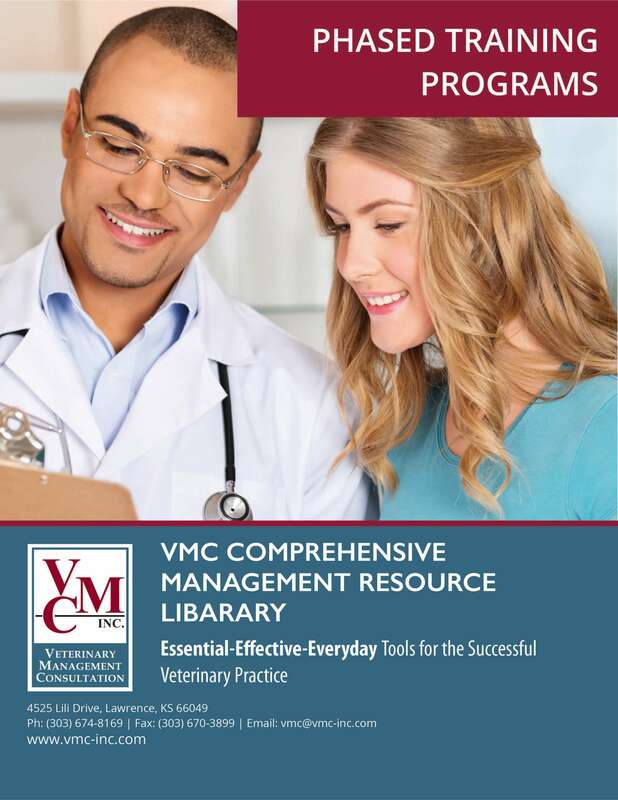 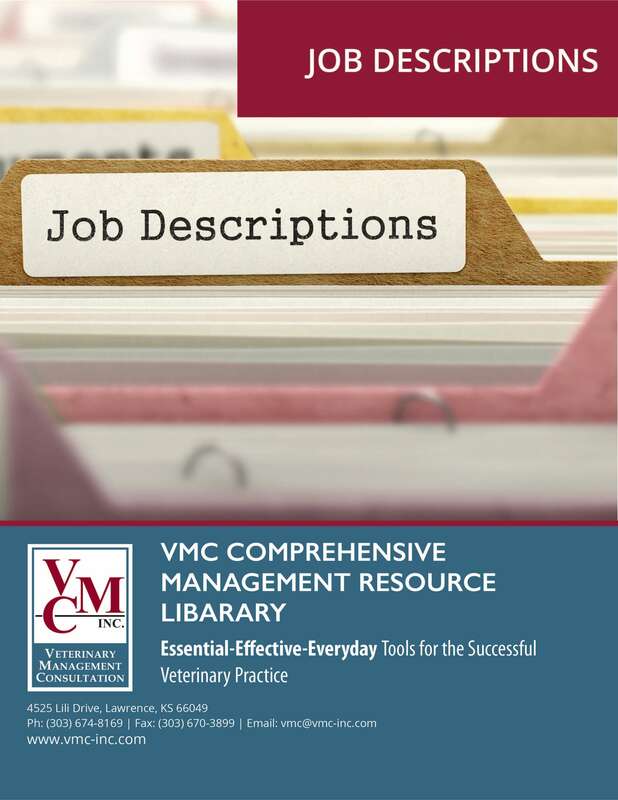 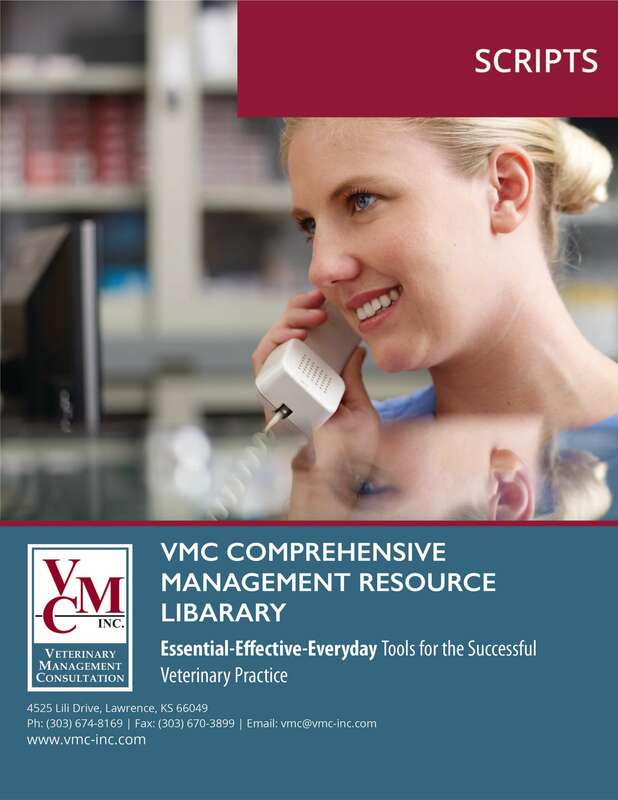 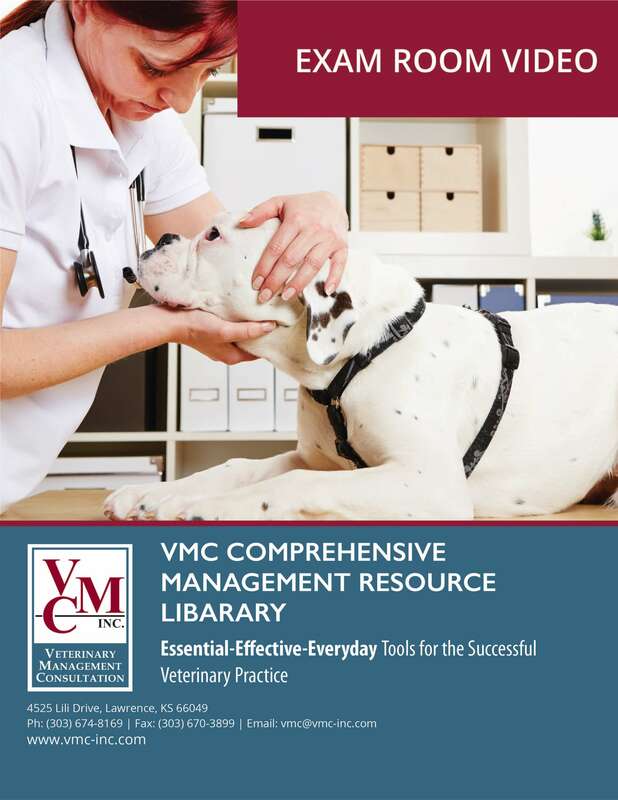 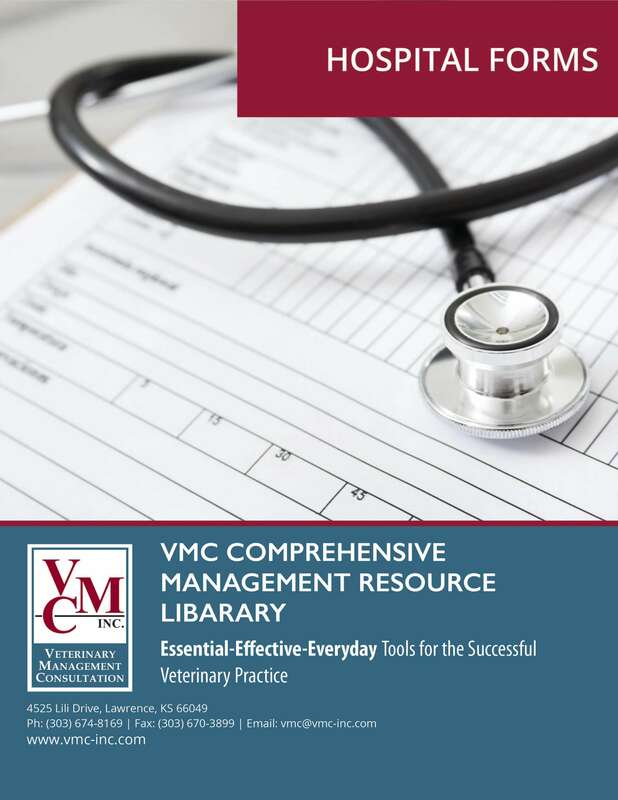 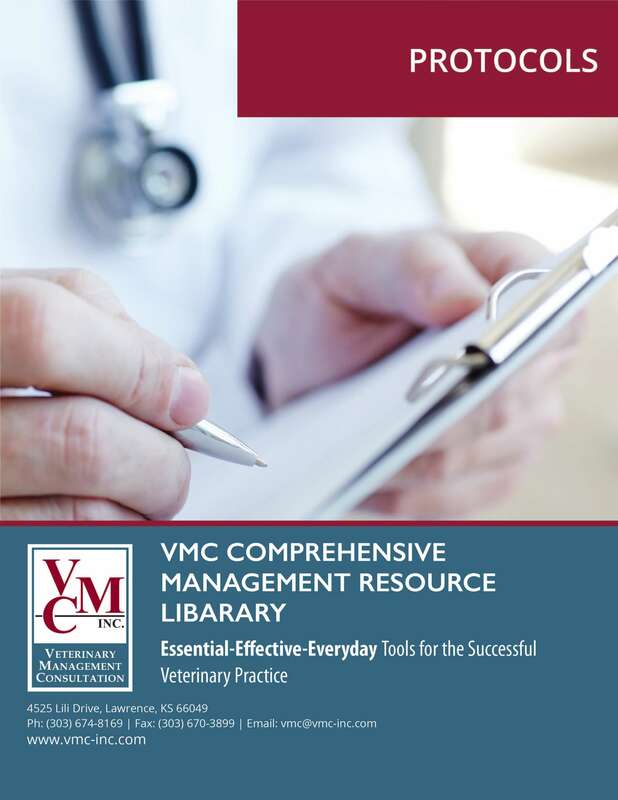 Compensating Owners and Associates - Veterinary Management Consultation | VMC, Inc.
See how to use different compensation methods including ProSal and the Four-Tier Compensation Method. 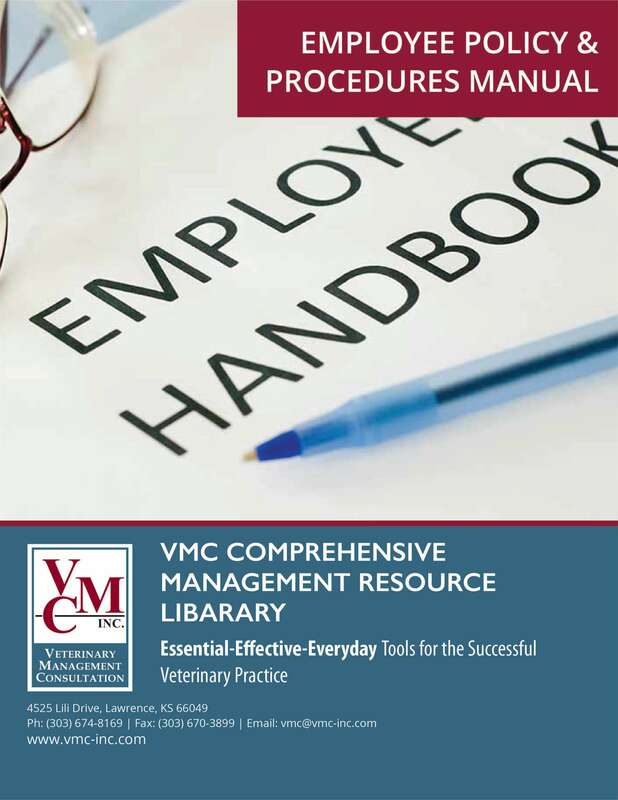 Easy to follow instructions and formulas with clearly explained details in providing a fair compensation package…whether for veterinarian partners, corporate shareholders or associate veterinarians. 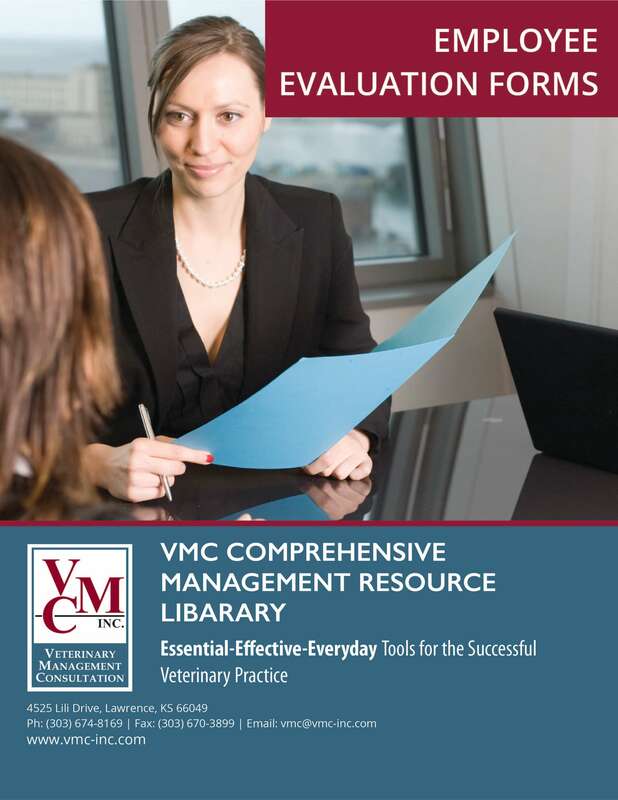 The worksheets and formulas included in this package give you what you need for determining fair compensation. 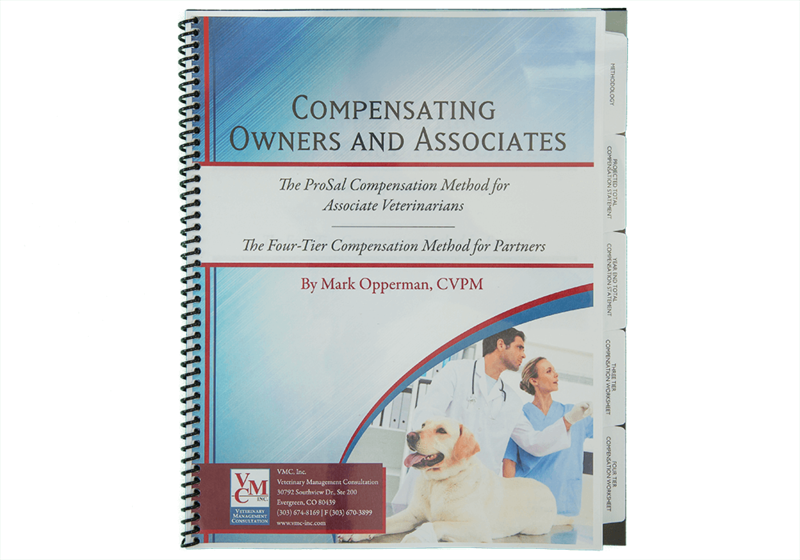 Annual Total Compensation Statement: can be used in conjunction with the Tiered and ProSal Compensation formulas in order to determine all costs associated with an individual's employment and fair compensation for partners or corporate shareholders. 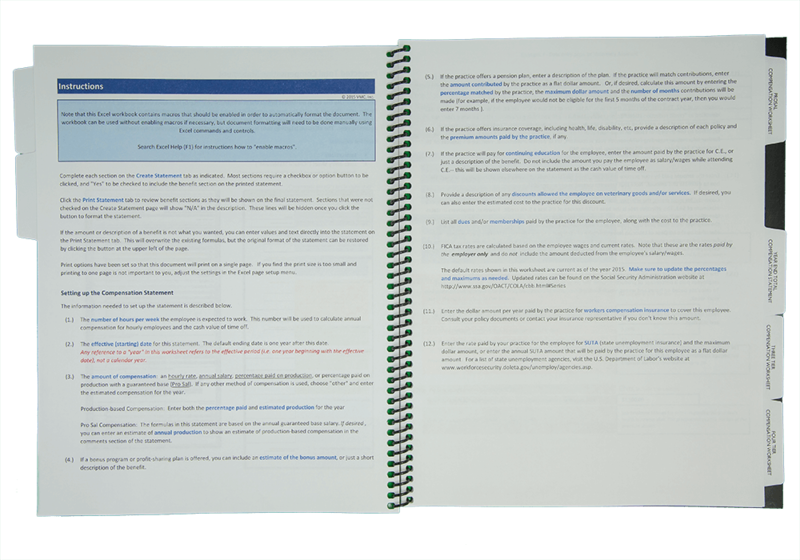 Enter an employee's data in the Excel workbook, included on the CD, and create a customized compensation statement that can be printed and presented to the employee.